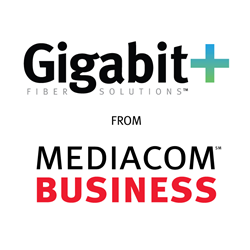 Mediacom Business announced today that the company will serve as the Official Broadband Provider of the 2018 Midwest Campus Clash and Gaming Expo hosted by Columbia College on April 7th in Columbia, MO. The event, which is free, and open to the public, will bring some of the top collegiate eSports teams in the Midwest together to compete for a $25,000 prize pool in playing League of Legends, a multiplayer online battle arena game developed and published by Riot Games for Microsoft Windows and macOS. New to this year’s event will be a tournament featuring the wildly popular game, Rocket League, a high-powered hybrid of arcade soccer, driven with rewarding physics-based gameplay, and a community of more than 42 million players. 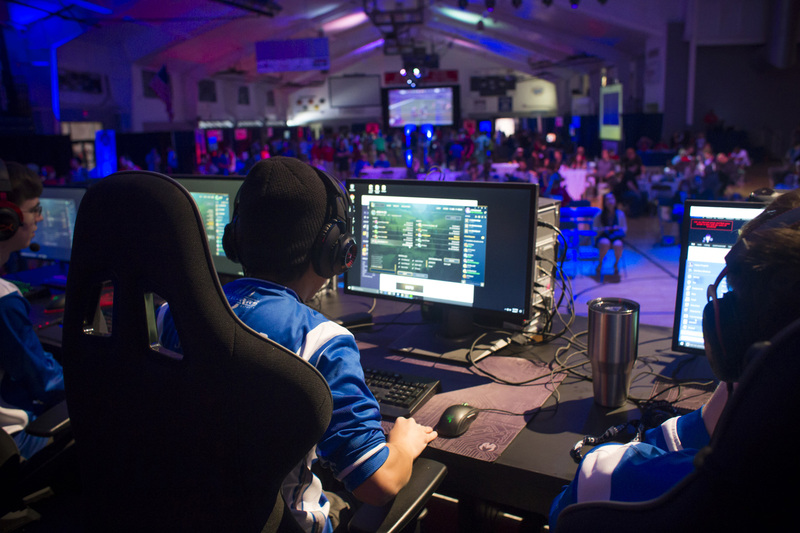 Brad Wucher, Senior Director of Marketing for Columbia College, said The Midwest Campus Clash and Gaming Expo is the largest collegiate eSports and gaming event in the Midwest, with tremendous broadband needs. A field of seven colleges and universities will be competing for a $15,000 top prize, a $5,000 second-place prize, and two $2,500 third-place prizes. Learn more at http://www.midwestcampusclash.com. Founded in 1851 in Columbia, Missouri, Columbia College has been helping students advance their lives through higher education for more than 165 years. As a private, nonprofit institution, the college takes pride in its small classes, experienced faculty and quality educational programs. With more than 30 locations across the country, students may enroll in day, evening or online classes. The college is accredited by the Higher Learning Commission. Columbia College educates more than 20,000 students each year and has more than 86,000 alumni worldwide. For more information, visit http://www.ccis.edu.